Methadone, sold under the brand name Dolophine, among others, is an opioid used to treat pain and as maintenance therapy or to help with tapering in people with opioid dependence. Detoxification using methadone can either be done relatively rapidly in less than a month or gradually over as long as six months. While a single dose has a rapid effect, maximum effect can take five days of use. 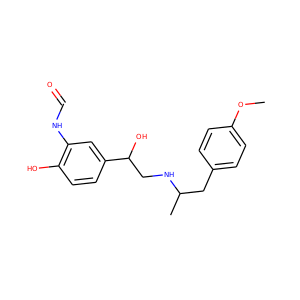 Theophylline, also known as 1,3-dimethylxanthine, is a methylxanthine drug used in therapy for respiratory diseases such as chronic obstructive pulmonary disease (COPD) and asthma under a variety of brand names. As a member of the xanthine family, it bears structural and pharmacological similarity to theobromine and caffeine, and is readily found in nature, and is present in tea (Camellia sinensis) and cocoa (Theobroma cacao). A small amount of theophylline is one of the products of caffeine metabolic processing in the liver. 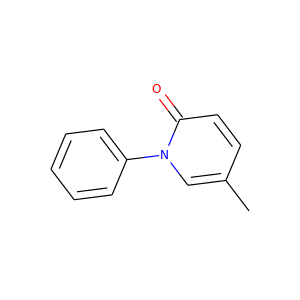 Ephedrine is a medication and stimulant. It is often used to prevent low blood pressure during spinal anesthesia. It has also been used for asthma, narcolepsy, and obesity but is not the preferred treatment. Epinephrine, also known as adrenalin or adrenaline, is a hormone, neurotransmitter, and medication. Epinephrine is normally produced by both the adrenal glands and certain neurons. It plays an important role in the fight-or-flight response by increasing blood flow to muscles, output of the heart, pupil dilation, and blood sugar. 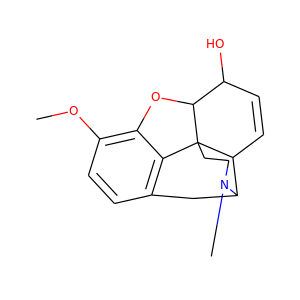 Methorphan comes in two isomeric forms, each with differing pharmacology and effects: Dextromethorphan - An over-the-counter cough suppressant, as well as dissociative hallucinogen. 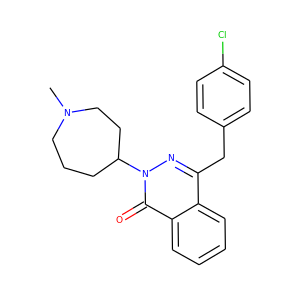 Levomethorphan - A potent opioid analgesic that was never clinically developed; the codeine analogue of the powerful opioid agonist analgesic levorphanol (Levo-Dromoran). Racemethorphan refers to the racemic mixture of both of these stereoisomers. 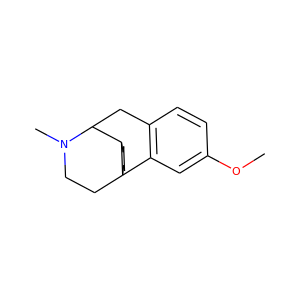 Pseudoephedrine (; PSE) is a sympathomimetic drug of the phenethylamine and amphetamine chemical classes. It may be used as a nasal/sinus decongestant, as a stimulant, or as a wakefulness-promoting agent in higher doses. 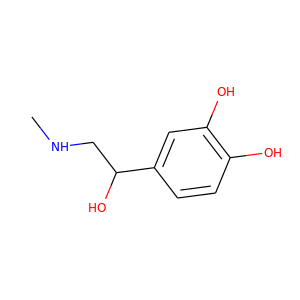 The salts pseudoephedrine hydrochloride and pseudoephedrine sulfate are found in many over-the-counter preparations, either as a single ingredient or (more commonly) in combination with antihistamines, guaifenesin, dextromethorphan, and/or paracetamol (acetaminophen) or an NSAID (such as aspirin or ibuprofen). Prednisone is a synthetic corticosteroid drug that is particularly effective as an immunosuppressant drug. It is used to treat certain inflammatory diseases (such as moderate allergic reactions), some autoimmune diseases, and (at higher doses) some types of cancer, but it has significant adverse effects. 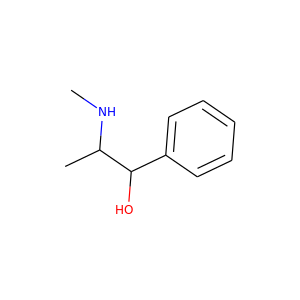 Phenylpropanolamine (PPA) is a sympathomimetic agent which is used as a decongestant and appetite suppressant. It is commonly used in prescription and over-the-counter cough and cold preparations. In veterinary medicine, it is used to control urinary incontinence in dogs. 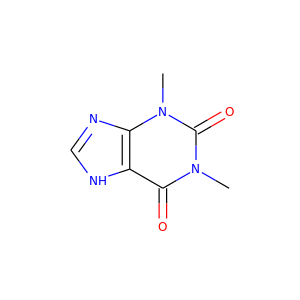 Azelastine is a potent, second-generation, selective, histamine antagonist (histamine-H1-receptor antagonist) used as a first line therapy of mild intermittent, moderate/severe intermittent and mild persistent rhinitis (new classification system for rhinitis). Azelastine has been formulated both as a nasal spray and as eye drops and are available worldwide under many brand names. 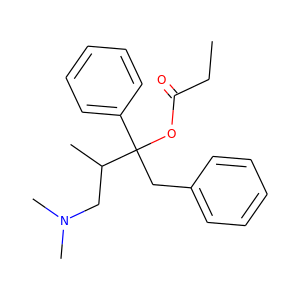 L-Norpseudoephedrine, or (−)-norpseudoephedrine, is a psychostimulant drug of the amphetamine family. 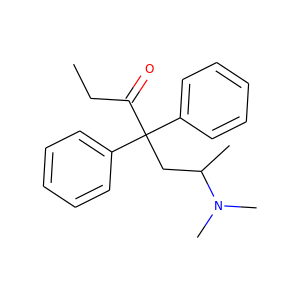 It is one of the four optical isomers of phenylpropanolamine, the other three being cathine ((+)-norpseudoephedrine), (−)-norephedrine, and (+)-norephedrine; as well as one of the two enantiomers of norpseudoephedrine (the other, of course, being cathine). 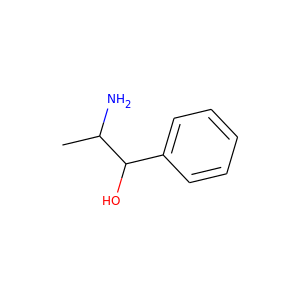 Similarly to cathine, L-norpseudoephedrine acts as a releasing agent of norepinephrine (EC50 = 30 nM) and to a lesser extent of dopamine (EC50 = 294 nM). Formoterol (INN) or eformoterol (former BAN) is a long-acting β2 agonist (LABA) used in the management of asthma and COPD. It is marketed in three forms: a dry-powder inhaler, a metered-dose inhaler and an inhalation solution, under various trade names including Atock, Atimos/Atimos Modulite, Foradil/Foradile, Oxeze/Oxis, and Perforomist. 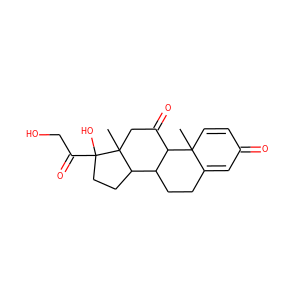 It is also marketed in the combination formulations budesonide/formoterol and mometasone/formoterol. Pirfenidone is a medication used for the treatment of idiopathic pulmonary fibrosis (IPF). It works by reducing lung fibrosis through downregulation of the production of growth factors and procollagens I and II. It was developed by several companies worldwide, including the original patent holder, Marnac, InterMune Inc.